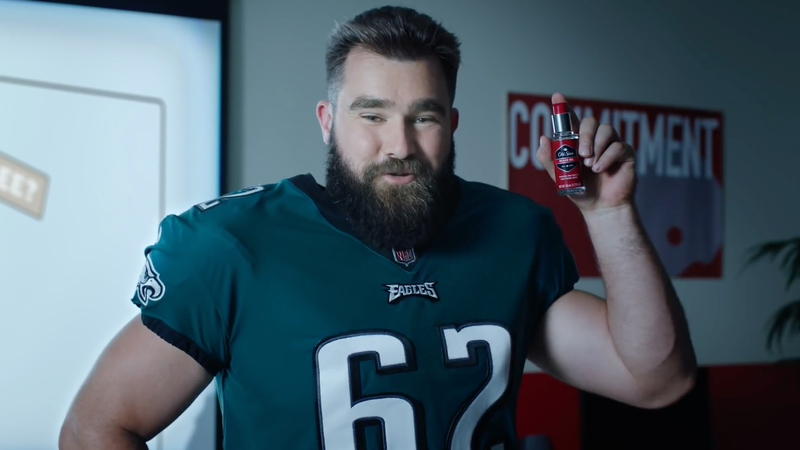 Old Spice is promoting its products for beards with the help of two famously bearded NFL players and brothers, Jason Kelce of the Philadelphia Eagles and Travis Kelce of the Kansas City Chiefs. 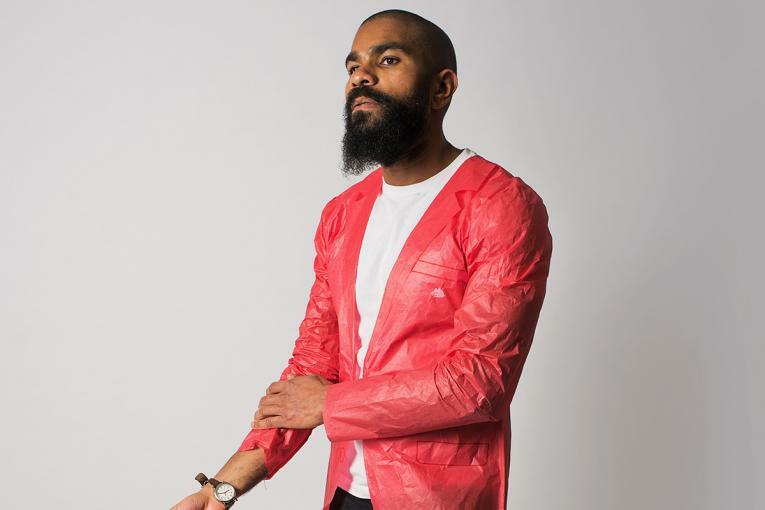 In another element to the campaign, an Old Spice bearded barbershop quartet is hosting a Twitter Q&A where guys can ask questions about beards (or about anything really) and get an answer back in acapella form. 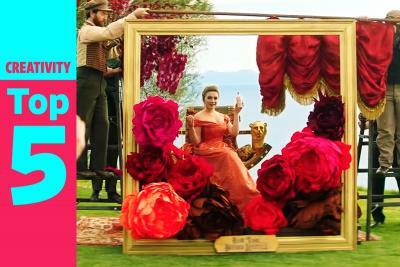 You can tune in on Twitter to participate today (September 25) from 3PM ET.